Cynosure laser reduces surface veins with zero down time! 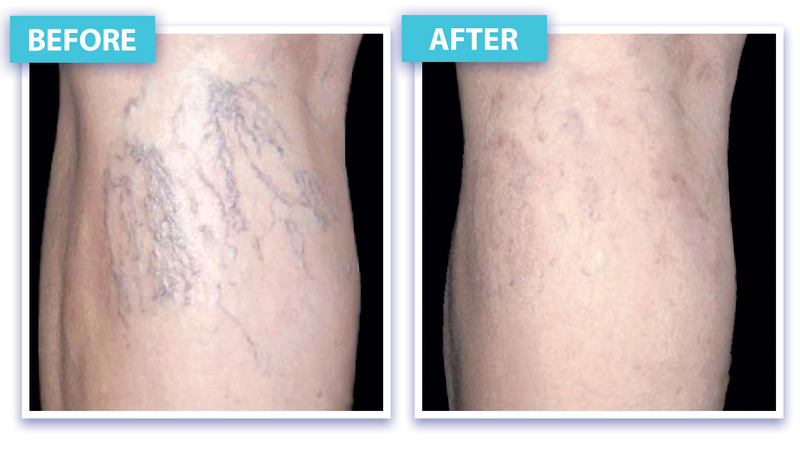 Cynosure laser vein removal is your non-invasive solution to unsightly surface veins. 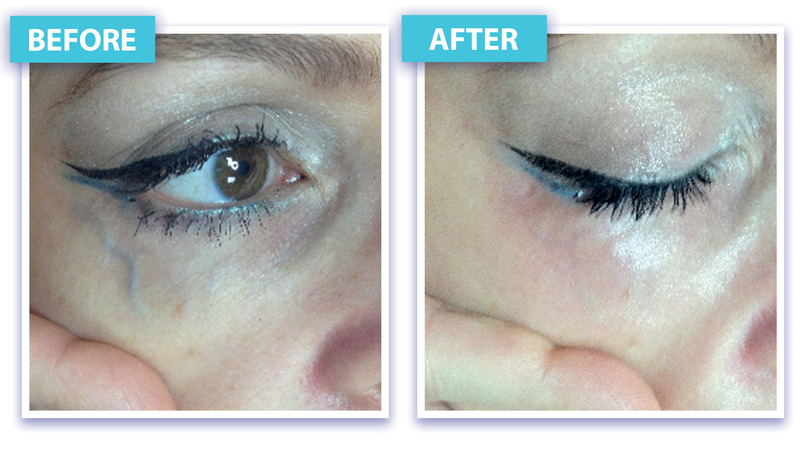 The treatment is safe and effective and requires absolutely no downtime. 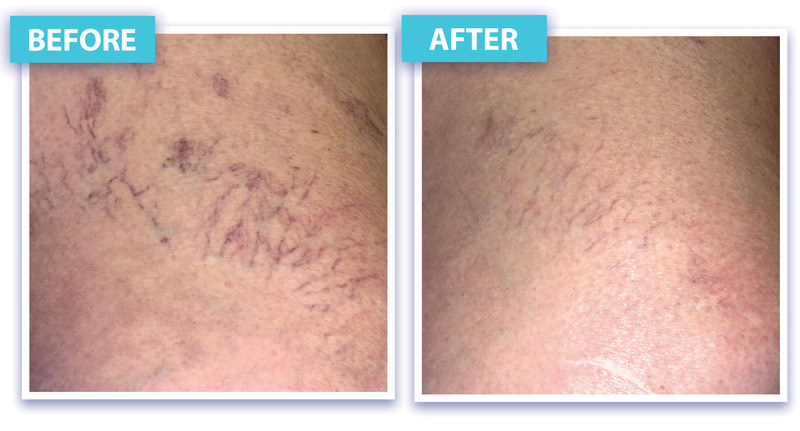 Click to enlarge the below images of actual laser vein removal patients. Treatments are quick and convenient. Virtually pain free, most patients don’t feel a thing. Veins continue to fade over time. Safe and effective lasers are gentle on your skin. The state-of-art laser penetrates beneath the outer layer of skin, targeting and destroying surface veins. the destroyed veins are then gradually absorbed by your body. Most skin areas can be treated, including face, neck, back, chest, arms, legs, hands and feet. Excellent results can be obtained in just one treatment, however the number of treatments needed may vary from patient to patient. Your physician can personalize a plan based on your specific needs. Laser vein removal is virtually pain-free, with most patients reporting little or no pain. You will notice some results immediately, but more dramatic results will occur within several weeks to a month, as your body reaborbs the destroyed surface-veins. None! You can go back to your business immediately after receiving the treatment. u Based on the medical practitioner's recommendation, we will be able to provide you with the best direction for your laser treatments. If you're too busy to come in, please choose the video consultation option below and we'll work around your schedule. 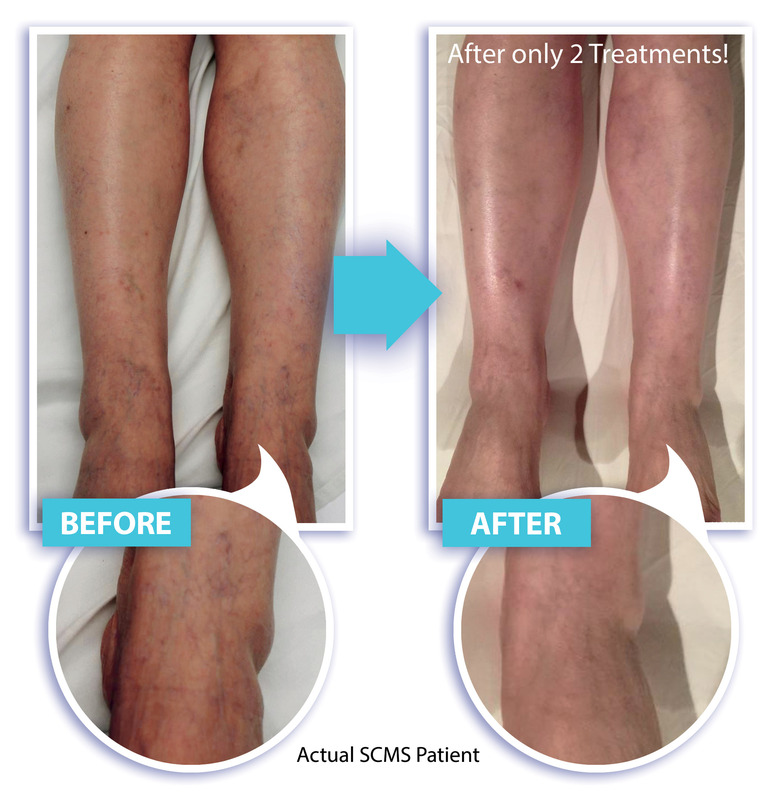 *Vein Removal Photos are courtesy of Sciton.